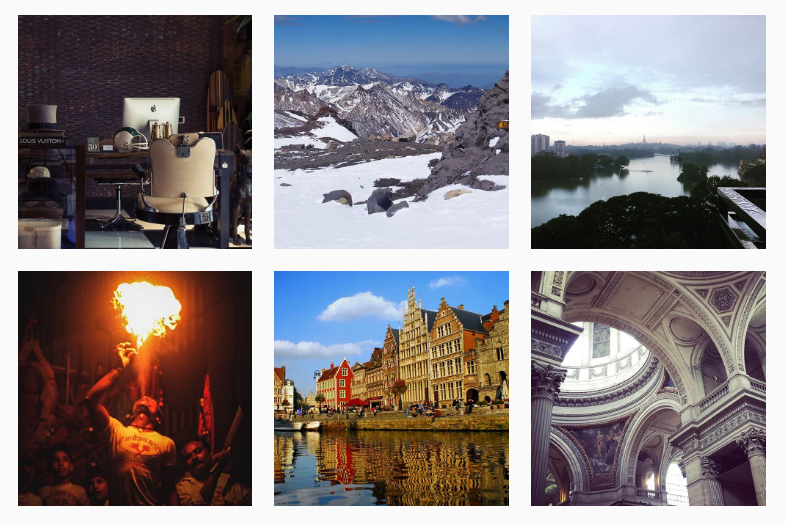 Some of the most stunning user-generated content often involves travel. Whether it’s an image of a newly discovered City or a video of a gorgeous landscape, travel-related imagery is adored by millions. For this reason, National Geographic partnered with Honda to deliver its Wanderlust campaign. Photographers of all abilities were invited to “capture glimpses of the unforgettable people, places, and experiences that have impacted their lives from their travels around the world” and then tag these with #WanderlustContest on Instagram. The most impressive entry featured 3 friends standing by the opening of Mount Yasur in Vanatu, for which the photographer, @gaylen_wampler, won a Photo Expedition to Yosemite National Park.